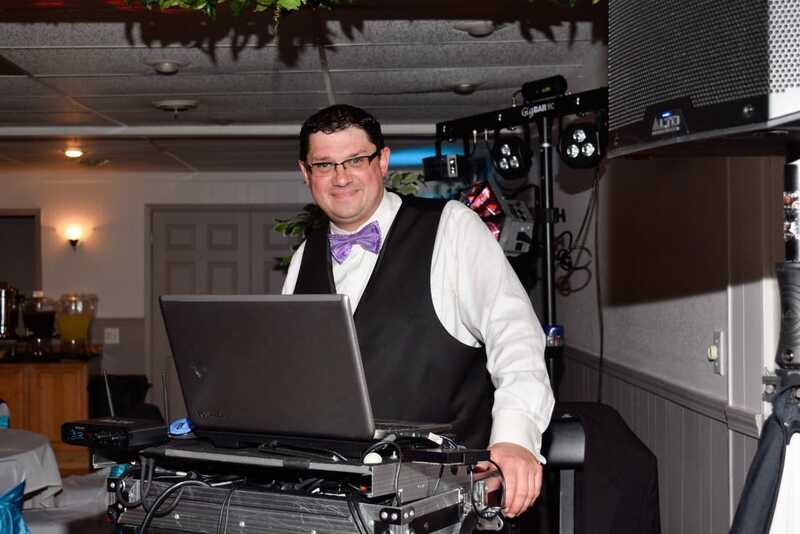 Garret has been a professional DJ for over 20 years – BRIDES LOVE HIM AND PROMS DO TOO! 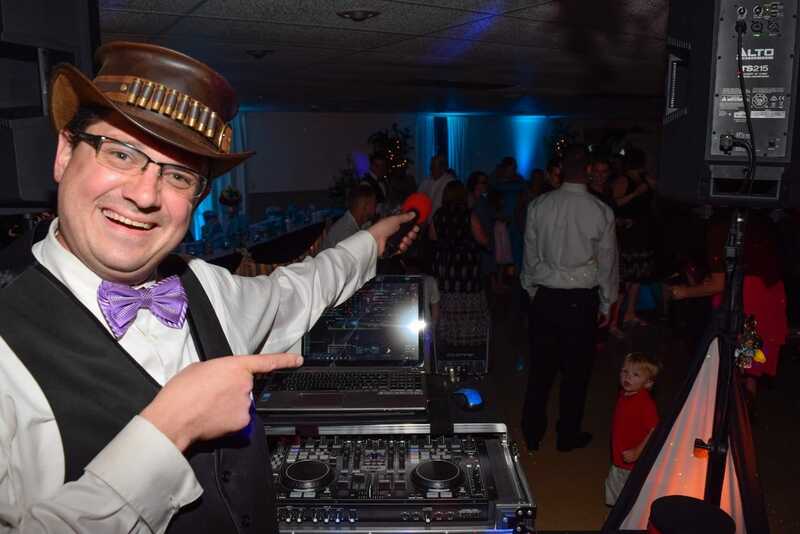 He was trained by the TOP wedding DJs in the industry and can handle all of the wedding “traditionals” … from the grand introduction to the last song! 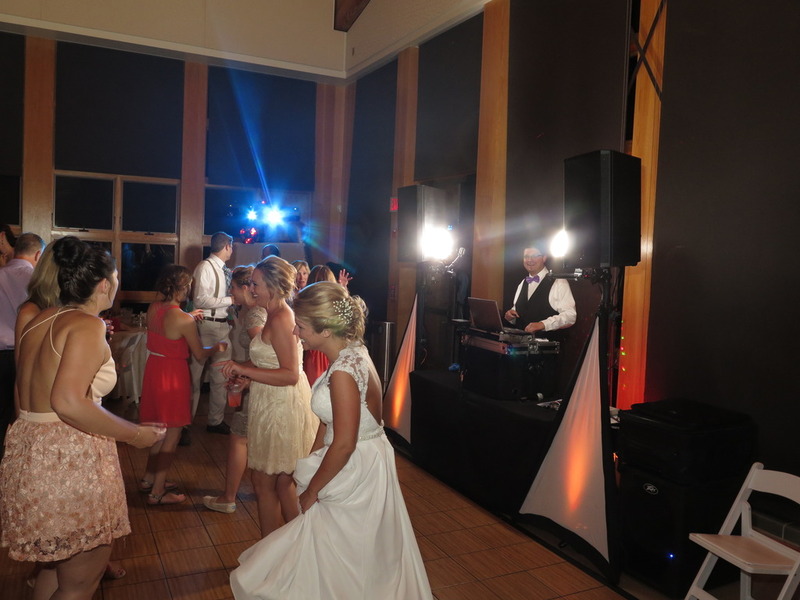 His huge selection of music ensures that you have a multitude of song selections – making him the perfect DJ for all of your special events. 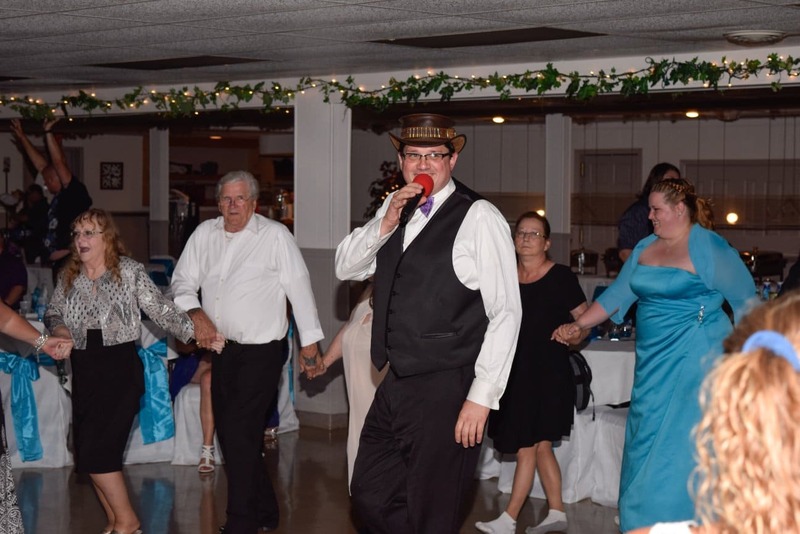 Garret’s goal is to create memories that will last a lifetime. 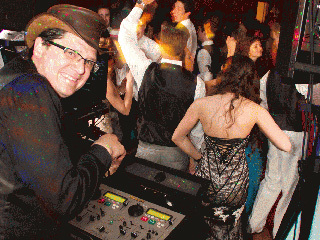 Garret has the knowledge, experience and skills to create a great party atmosphere – HE’S A BLAST! 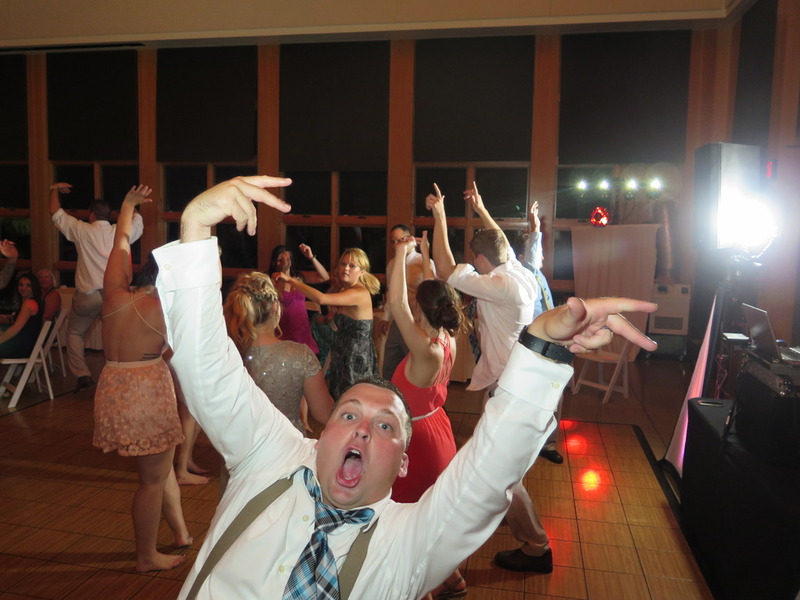 Garret had a GREAT time at the Belanger Wedding! Hey Dean! 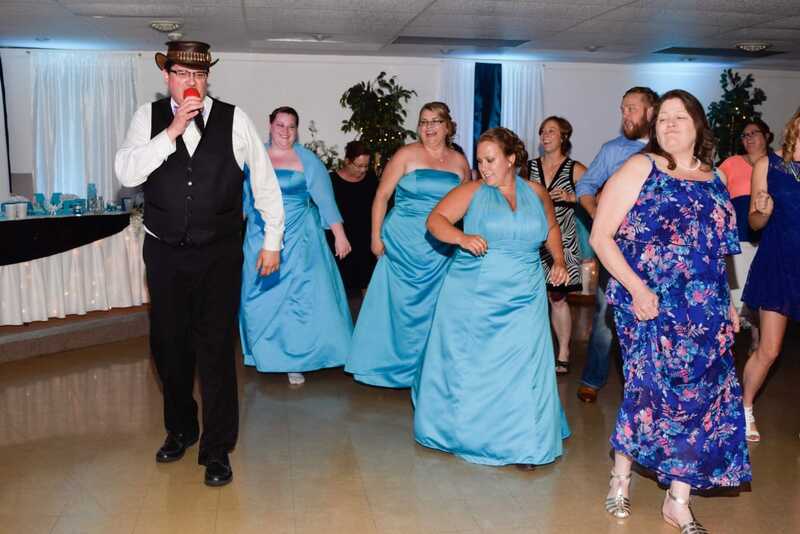 You guys did my wedding on June 16th & did absolutely amazing!! I have referred my coworker to you who is getting married on August 31st 2019. Her venue is in a town right outside of Gaylord. Is there any possibility you guys have an opening/could send a quote? Probably looking at 6-8 hours of service. Thank you so much for your time! We had such a good night and Garrett had a lot to do with that! Everything was perfect. 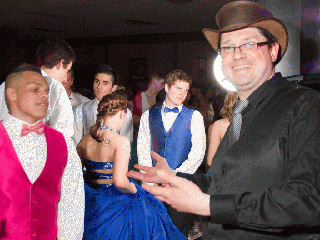 He was fun and polite and made our night so enjoyable and fun. 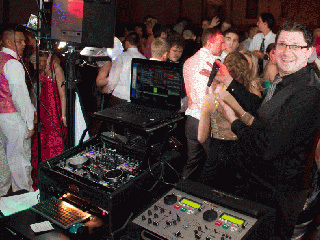 DJ Garrett was fantastic. 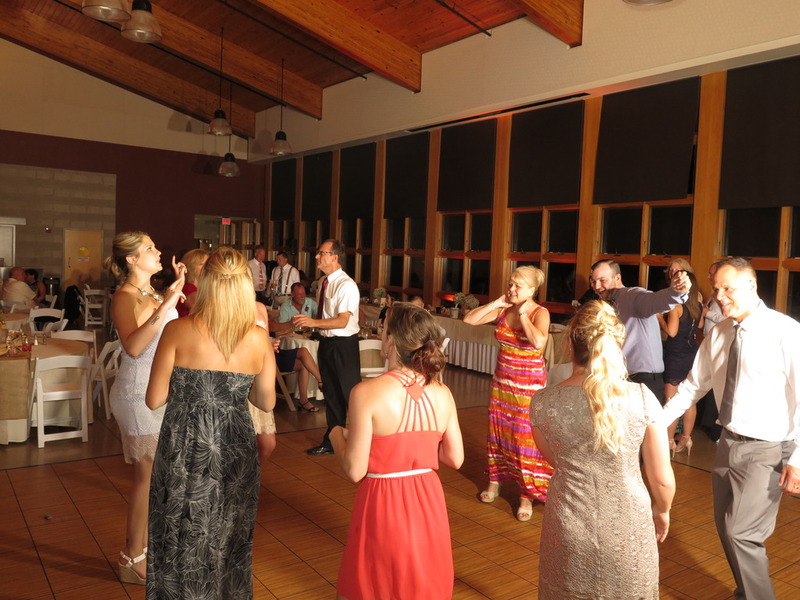 He played a great array of music for all generations at our wedding, and he even helped our guests learn the wobble. 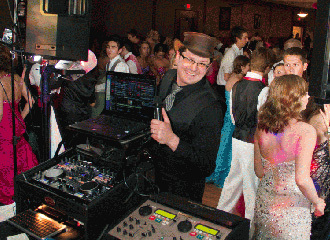 He was so interactive, funny, and overall a great DJ. I Thank You for your AWESOMENESS! At the Flint Golf Club! 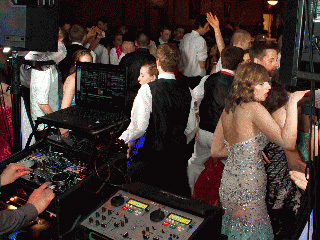 Dear Dean & Garrett, Thank you so much for your amazing DJ Services for our event. 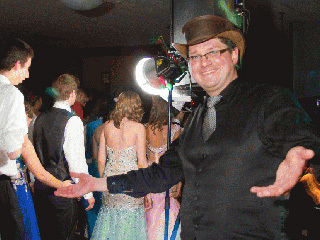 The music was great, but more importantly people had fun because of your care and concertn for what they wanted to hear! Many Thanks! 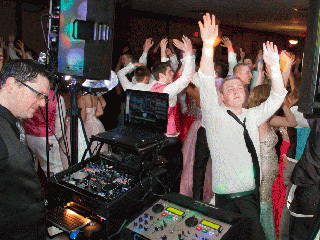 First off I just have to say that DJ Garrett was absolutely amazing and made our night one to remember! He took the time to make sure all of our needs were met and that things were running smoothly. The ceremony music was perfect for what we had discussed and it tied the ceremony together nicely. 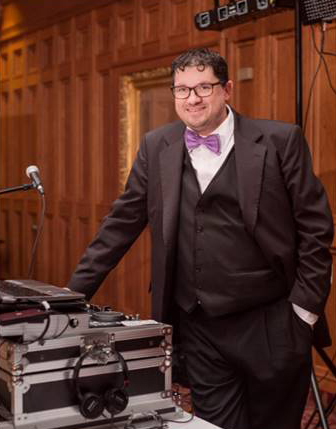 For the reception, I couldn’t have asked for a better DJ! Garrett moved things along at a good pace and made sure to take cues from us as well. 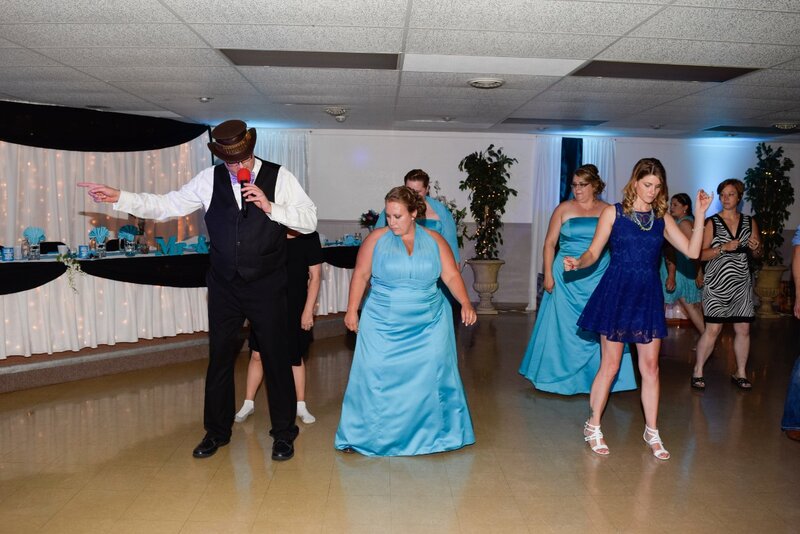 He kept the music going, even when there wasn’t a lot of people dancing. 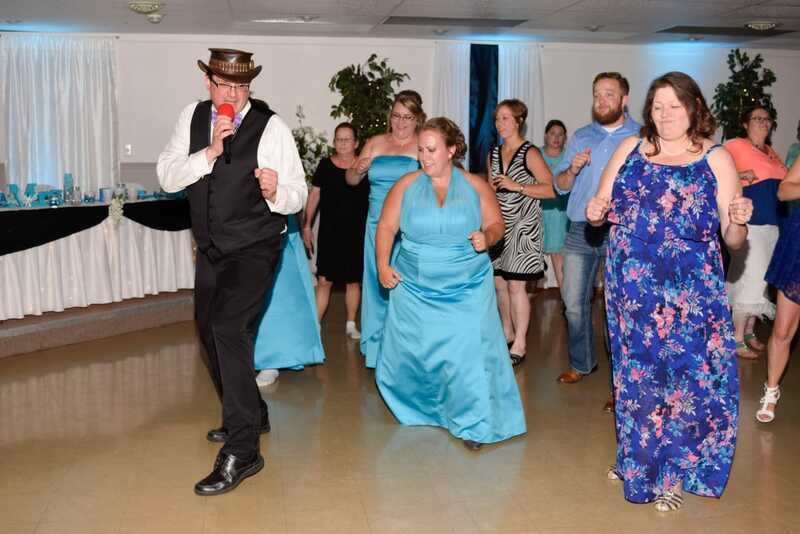 But that was ok because it ended up being the immediate family that stayed to the end on the dance floor with me and Garrett kept the party going as if it were a dance floor full of people! 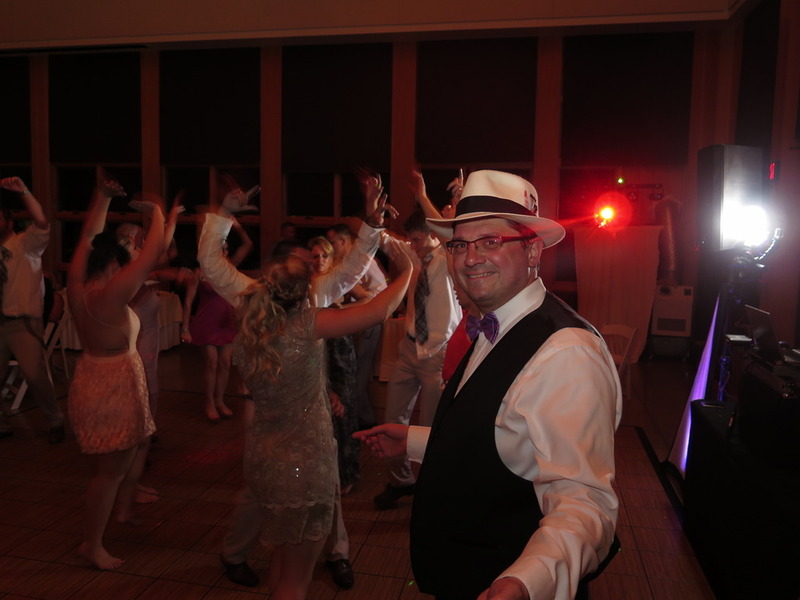 One of the best parts of the night was when it was getting late and Garrett taught us how to Time Warp! It was a blast!!! 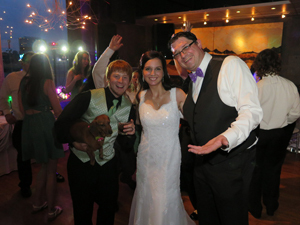 All in all, we couldn’t have asked for a more perfect day and night and Garrett was an integral part of it. 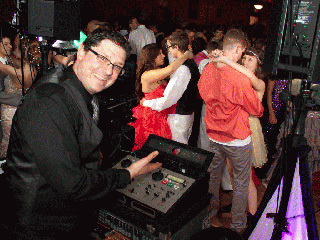 We now have someone to recommend if anyone ever asks for a DJ! 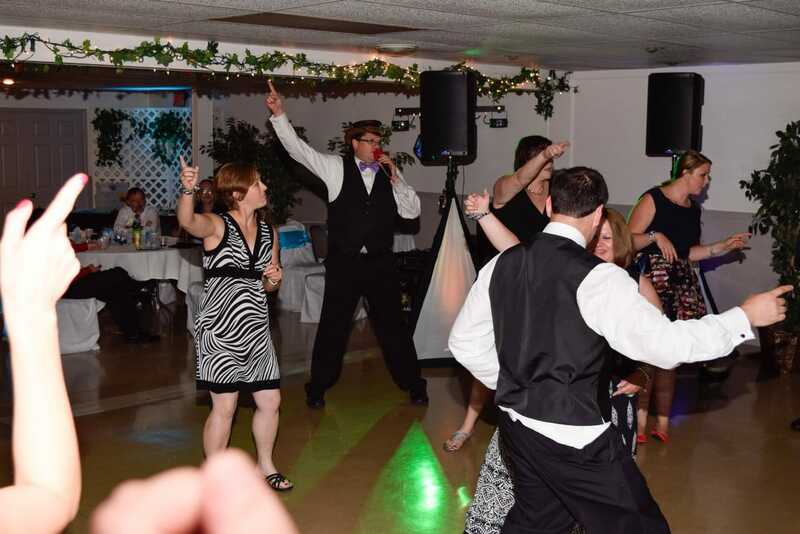 Our DJ name for our wedding was Garret Urbaniak. He did an absolutely outstanding job. We had several people asked how to book him for their events. 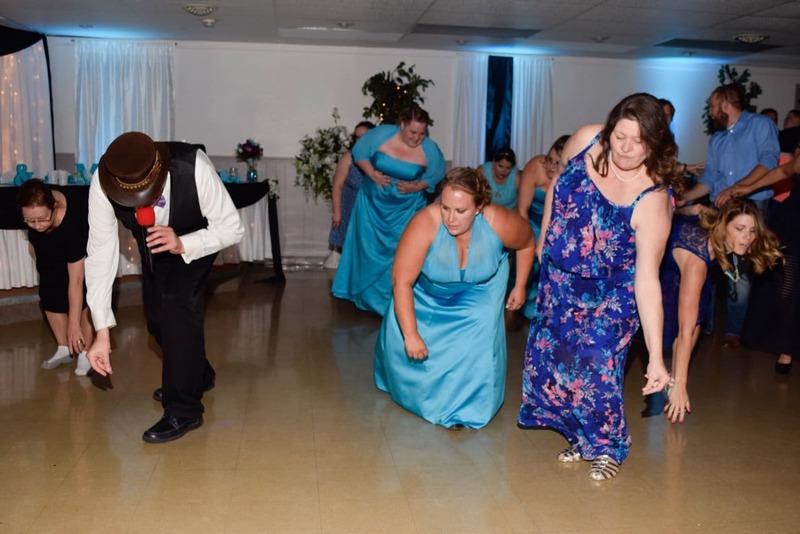 He kept the party alive from the beginning to the very last song. 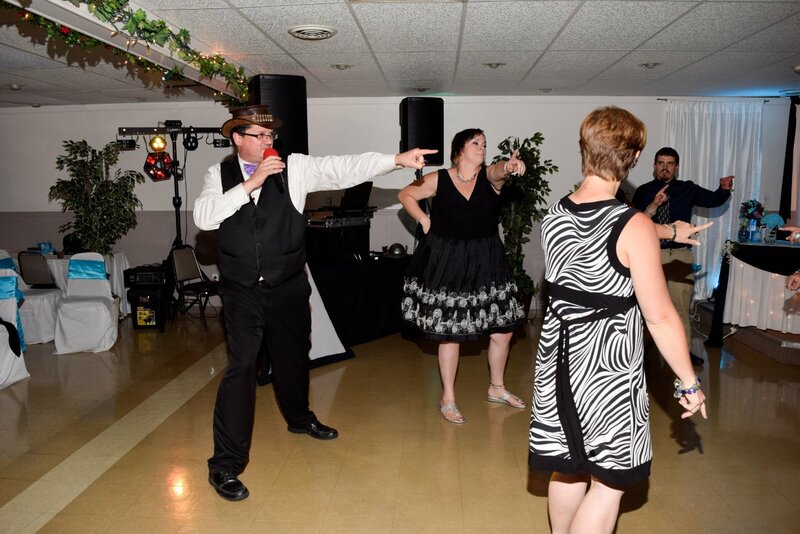 We are so happy we went with rusch entertainment. If anyone is looking for a good reliable company this should be your first and last stop…. thank you for making it an unforgettable night. He was Awesome! Had a Phenomenal show!! Garret did everything we could ask for! 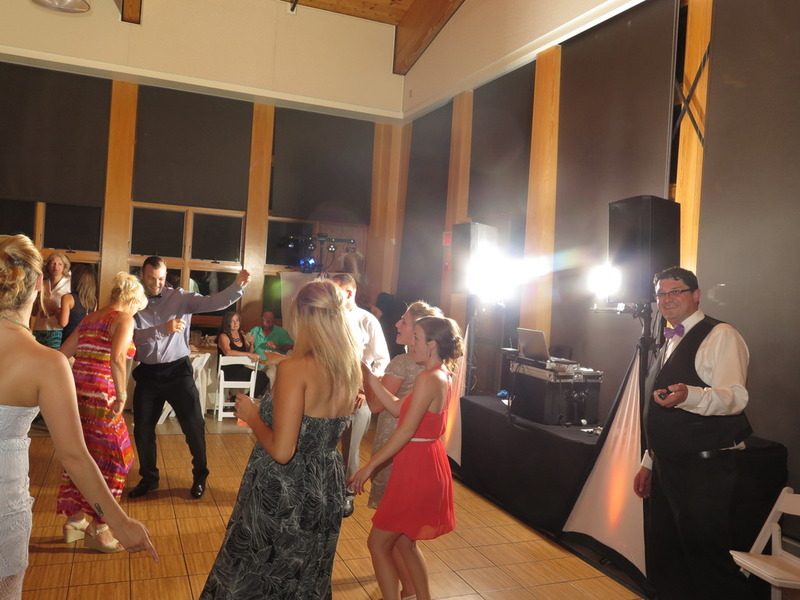 You did an absolutely amazing job DJing our wedding at the Roostertail Waterfront Entertainment Complex. We were so grateful for your services and we would love to help you promote in any way possible! Please feel free to use the pictures and video! Please let us know how we can write a review for you as well. Amazing!!! 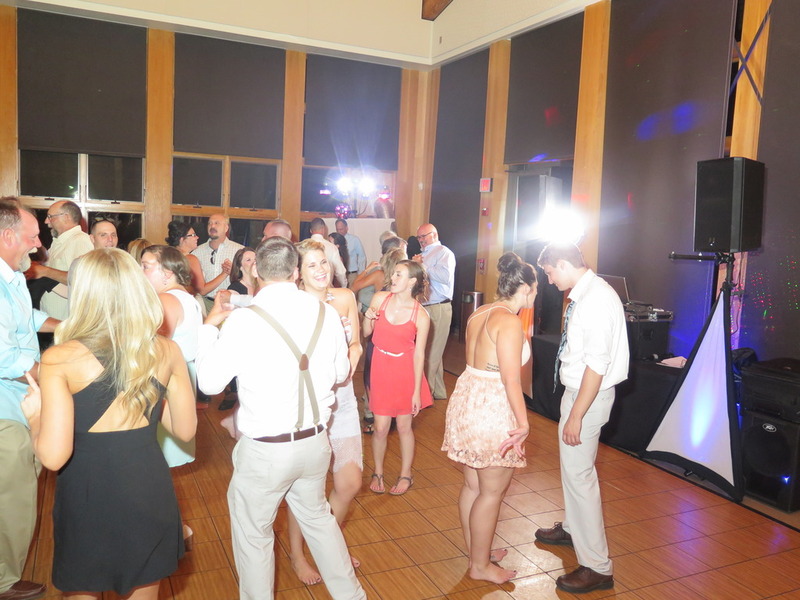 Garrett did a fantastic job.. Getting everyone to the dance floor and keeping them there. 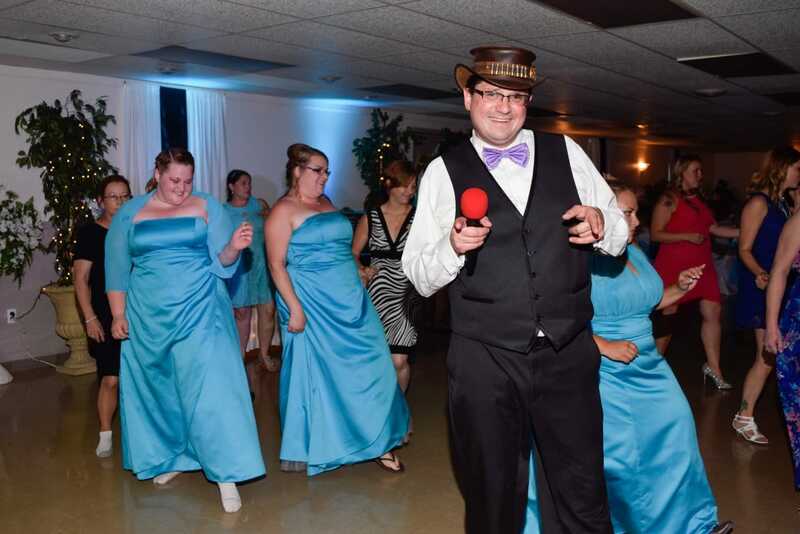 I am very happy.. My now husband never dances… And he danced Alot that night! Thank you so much for your services! Will always recommend you! !